Everyone's needs, like everyone's cars, are unique to your end goal and how they want to achieve it. 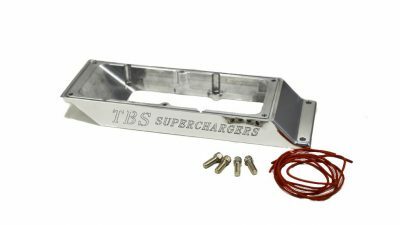 TBS helps supply those needs with or line of blower spacers giving you more options than before with blower hight when building your ideal setup. 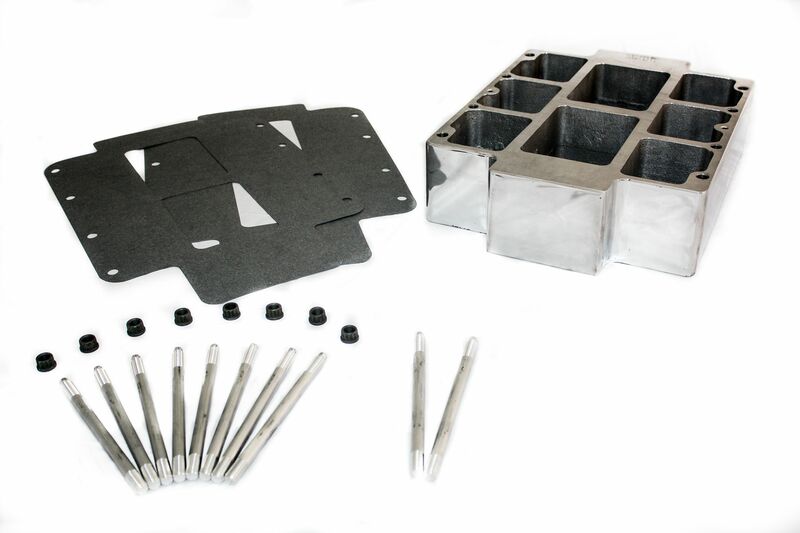 Cast Aluminum polished to a mirror-like finish that will include the hardware and gaskets to bring your setup to the height you need. 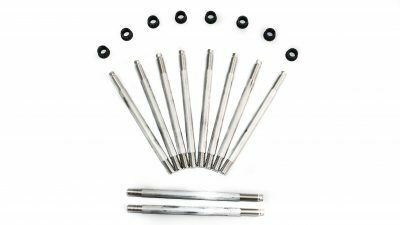 4" Aluminum stud & nut kit.